With this module you can create very easy image maps to select objects by regions or localities. 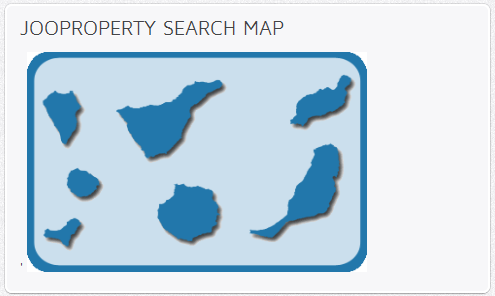 This can be done by specifying a background image and for every link the coordinates of the area in the map. In this manner can be created up to 10 clickable zones in the image.